How long has it been since you've fed your adventurous side? Take advantage of your few days off by enjoying the sea life that lives beneath the surface at these top-notch dive resorts around the world! 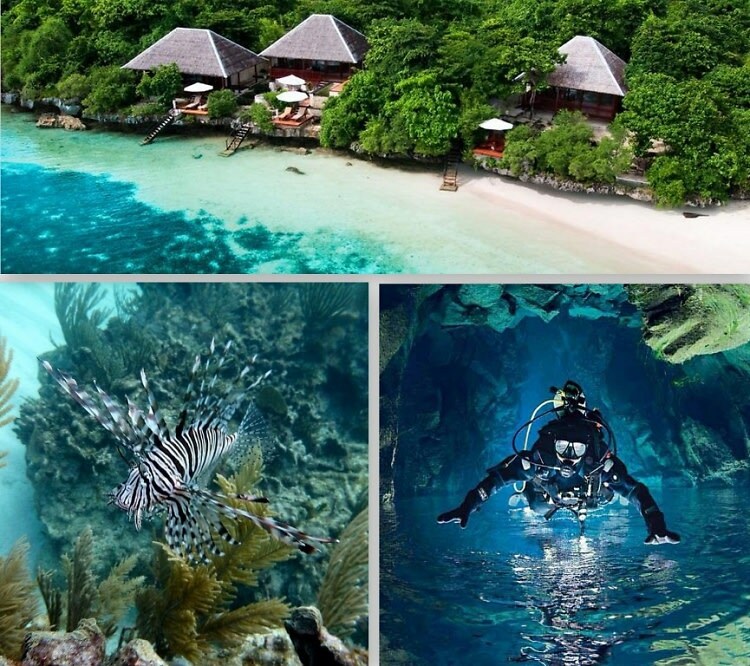 These resorts offer something for everyone, from amateur scuba divers to the most experienced divers craving a thrill. Click through to book your trip now!